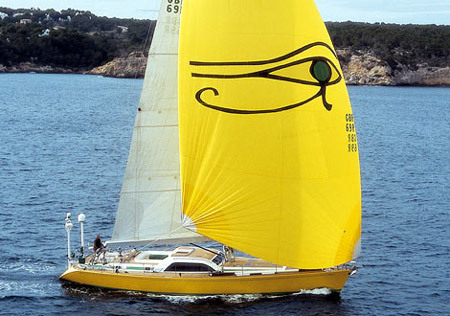 Western Mediterranean sailing yacht IO OF COWES is named after the goddess who seduced Zeus, for like the legendary goddess, this lady, too, is seductive: a Swan 62RS with raised deck-house, luxurious interior and exhilarating performance. 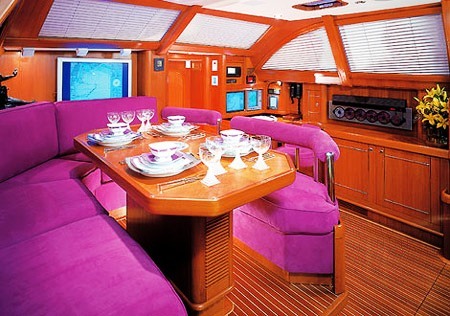 Built in 2001 by Nautor Swan, 18.9m (62ft) sailing yacht IO OF COWES has a vibrant, fun and relaxed interior décor. 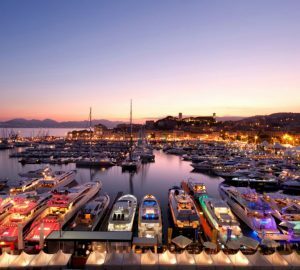 She is a vessel with the style and feel of a classic luxury yacht, from deck to rich interiors. The spacious salon boasts comfortable seating and a formal dining table, in a modern open plan. 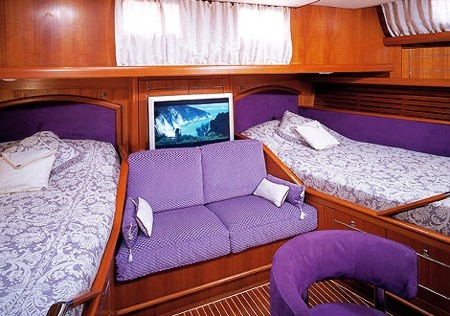 Guest accommodation is versatile, offering a large aft cabin and double forward cabin, for up to 4 guests. On deck, IO OF COWES features plenty of teak deck space, a separate guest cockpit with wrap around seating and alfresco dining ensures optimum comfort and uninterrupted relaxation. Further aft, guests may wish to experience the thrill of sailing the stunning S/Y IO OF COWES, from her dedicated dual helm cockpit. 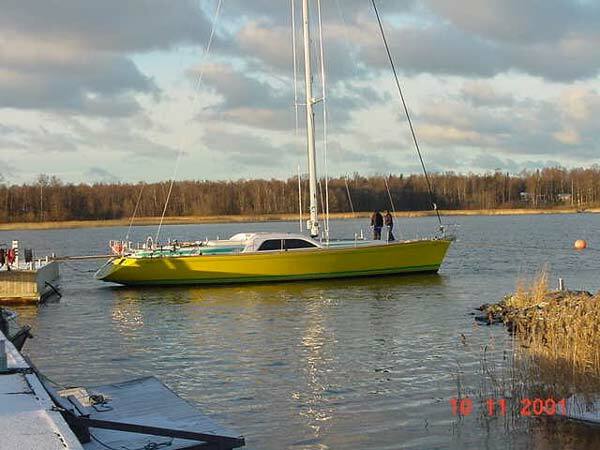 IO OF COWES is MCA coded and commercially registered. 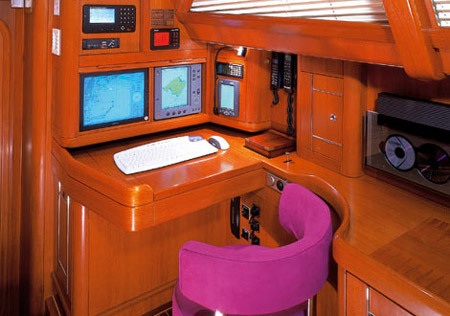 IO OF COWES crew will pamper you while respecting your privacy at all times. 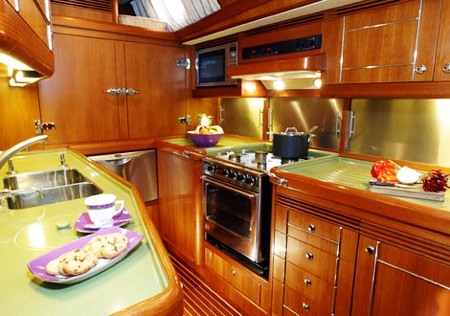 Whether you are on honeymoon, a family or just very good friends, IO OF COWES is the yacht for you! 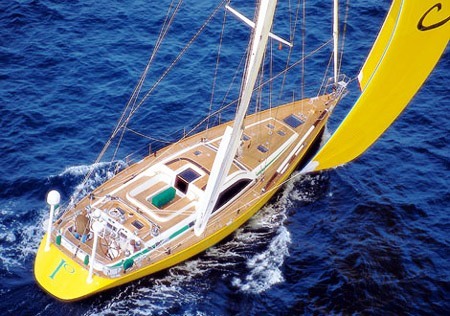 Western Mediterranean sailing yacht IO OF COWES accommodates 4 charter guests in 2 double cabins. There is the possibility of further accommodation for 2 small children. 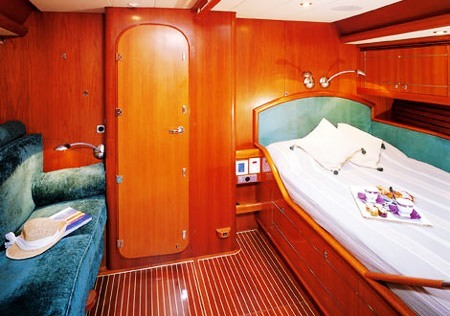 The aft cabin offers 2 large beds and en-suite facilities. 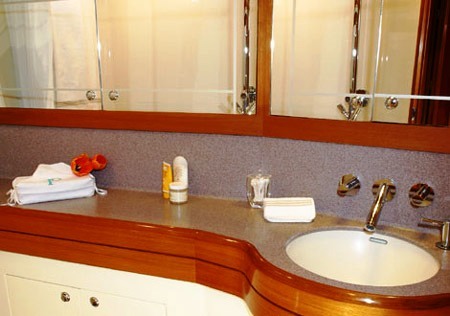 The forward cabins has a double bed and shared facilities. 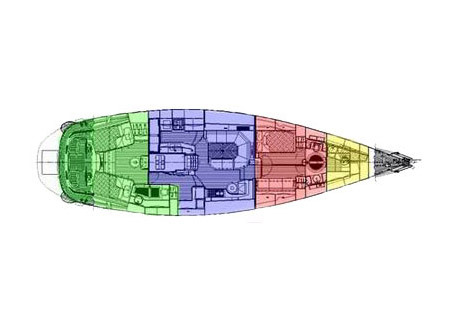 For a charter with 2 guests, the forward cabin can be expanded into a full beam suite if requested, with private en-suite facilities, as the crew would use the aft cabin.